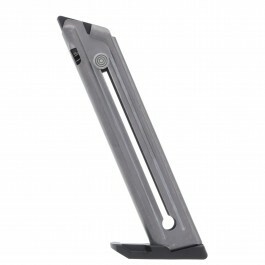 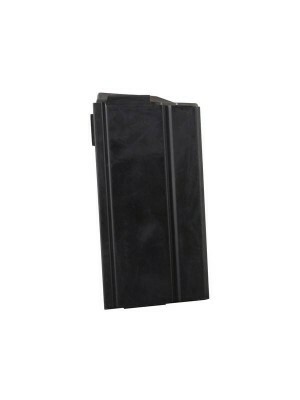 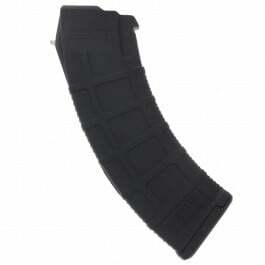 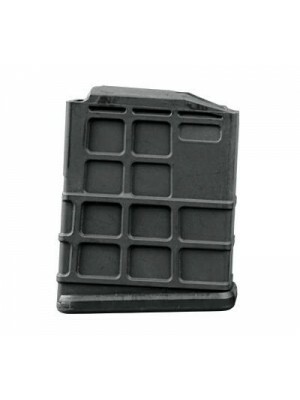 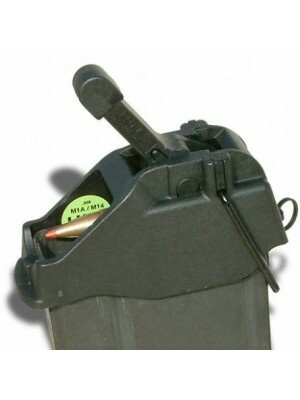 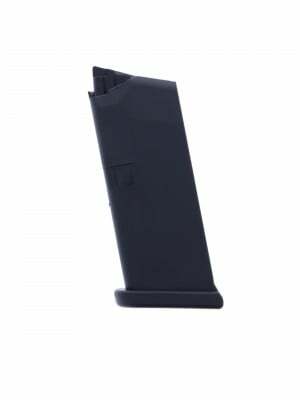 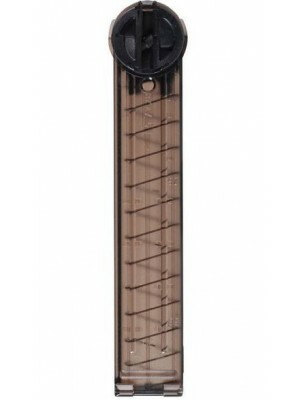 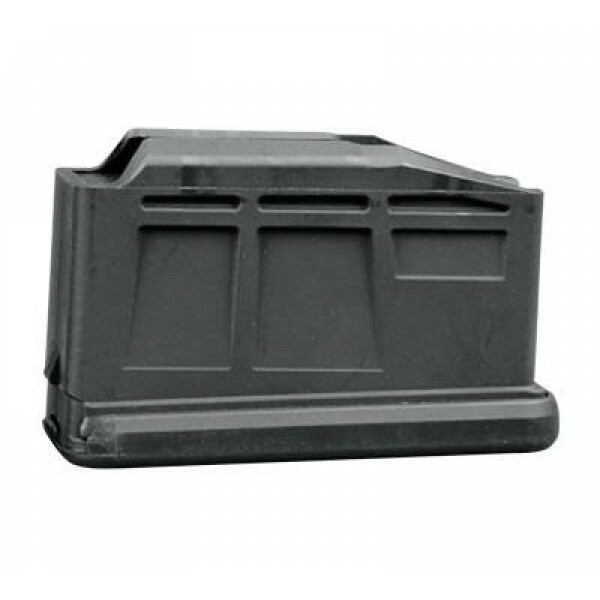 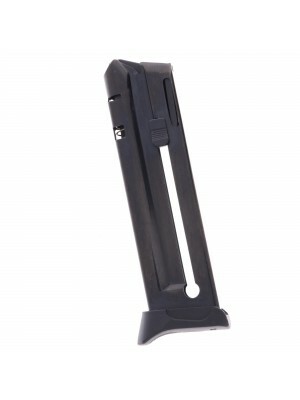 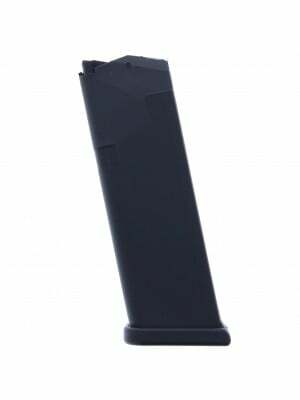 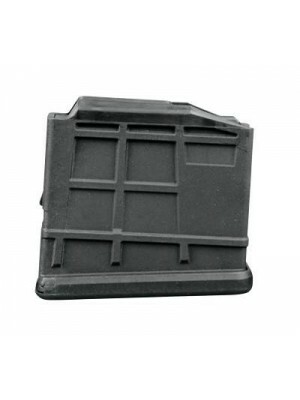 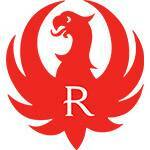 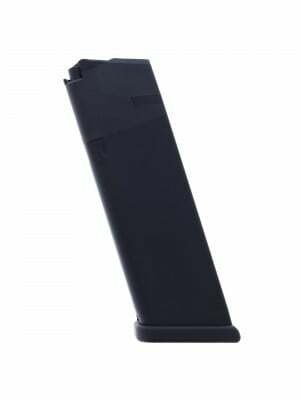 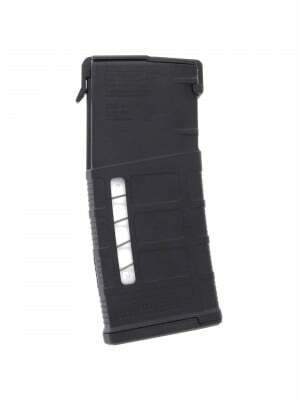 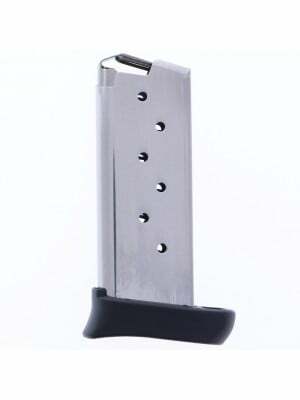 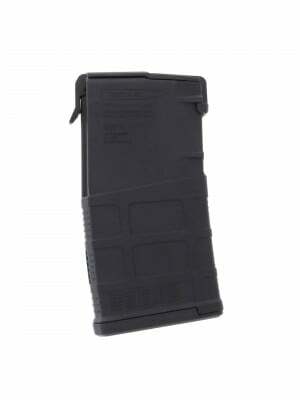 This is a factory 3-round magazine for Ruger Gunsite Scout rifles in .308 Win/7.62x51mm. 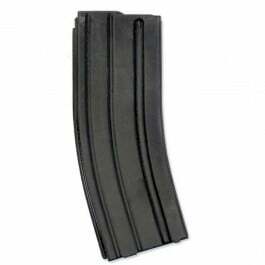 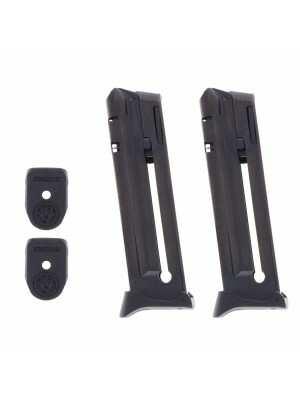 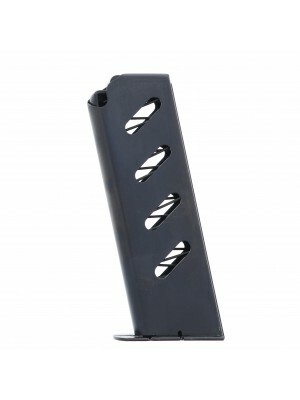 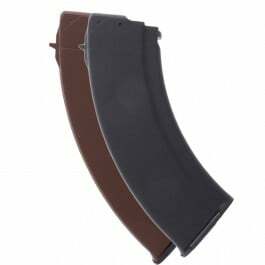 Constructed from lightweight, glass-reinforced nylon polymer, these 3-round factory magazines fit nearly flush in the magazine well of your Gunsite Scout—and tuck away into any pocket or pack with ease. 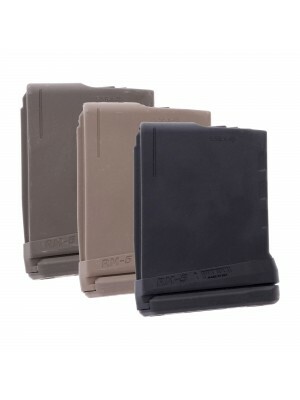 Ruger factory magazines are designed to resist the elements, corrosion and solvents, these magazines feature heat-treated internal spring wire for reliable feeding in extreme conditions. 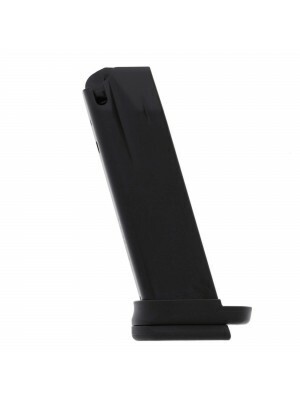 These magazines are ideal for shooting from bench rest, prone, or long-range, and they’re the perfect addition to any Gunsite Scout kit.